If you are the mother of the bride and you are looking for the best dress to wear on your daughter’s wedding day? This is the 2019 list of the best places to buy a mother of the bride dress in Melbourne. Looking for a wedding dress in Melbourne? Stop. This is the only list you need. 13 best hotel wedding venues in Sydney you must consider for your best Sydney wedding. 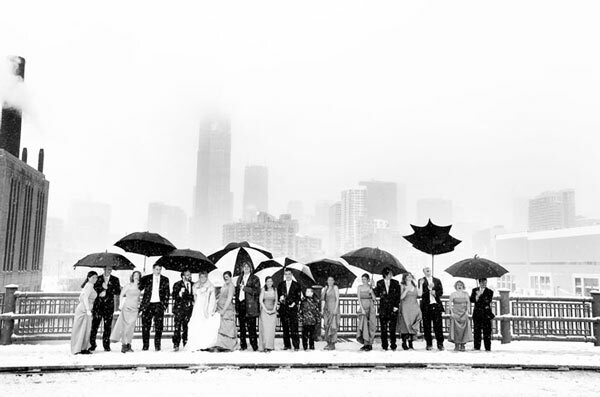 This list of the 100 Best Wedding Photographers in the World 2015 honours and recognises artists who devote their creativity to other people's weddings. The starting point in compiling this list was reaching out to a handful of wedding photographers I respect and asking them to anonymously nominate others . Then I spent a long, long time poring over those portfolios and a thousand others. I was looking for talent obviously but also something special, a signature. A sign of individuality. Ideally the work identifies the photographer immediately. Pictures were kindly supplied by the photographers. The Where tells you their studio location (though few don't travel) and the Why attempts to explain why I think they're artistically worthy of being on this list. Obviously there are hundreds more excellent photographers than are just on this list. It could easily have been a 1000 Best. Why: Elegance, style and masterful use of light. 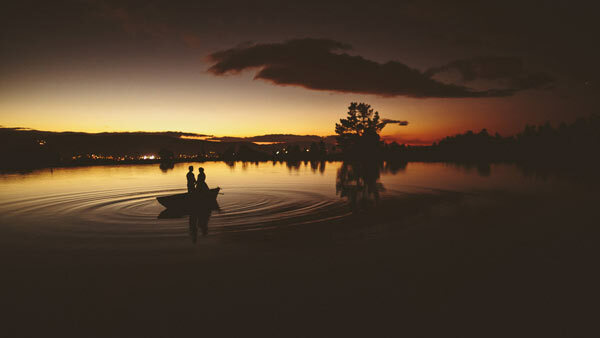 Doesn't just capture beautiful things, gets the emotions down too. Why: There's storytelling aplenty but more than that there's a soulfulness to Aaron's images. They have a sense of time. Why: Beautiful use of tone in his predominantly black and white images. Anticipates moments. Why: Brave. Steps into a scene to get something funny or raw. Why: Light is treated so respectfully. Simplicity is too simple to describe his work, André intentionally puts beautiful space in his images. Why: Seeks unusual compositions and trusts her instinct with out of the ordinary ideas. Why: Happily pushes composition, colour, subject matter to the edge in pursuit of striking imagery. Why: Storytelling in nature. A real gift for putting people in a landscape to get something beautiful out of both. 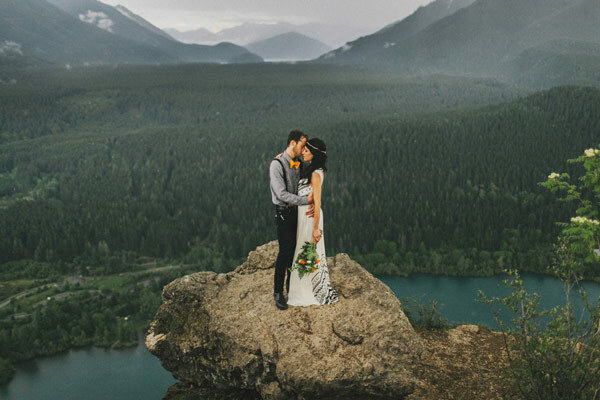 Why: One of the more unique wedding photographers out there. Like Martin Parr his work is striking, penetrating, witty. Not for everyone but loved passionately by others. Why: Striking, saturated compositions. They're vibrant and as alive as the people he documents. Why: Vibrant, non-traditional imagery that's still classic. A fine balance. Why: Sensitive. Grounded. Uses his lens to pause time. Seeks to tell a universal story, weddings as part of life. Why: Striking images that pare things back until it's just emotion. Why: Casually captures beauty and not-to-be-repeated moments with an equal sense of style. Why: Evocative. A flash-back, old memory feel to her images. Why: Rich, gentle images that aren't afraid to tell a story through the absence of light. Why: Tells a story quietly, in a way that makes you feel you're a guest watching the event rather than looking at photos. That's hard to do. Why: Thoughtful and soulful images with lots of calm reflection. Why: Tells a story with a painter's approach to colour and tones. Why: Daniel has a great sensitivity to the environment he is shooting in. There's a cinematic quality to his ideas. Why: Striking images made by embracing colour, unusual composition and strong ideas. Why: These are stripped back compositions, the subject matter or the composition is always strong and clear. Modern but timeless. 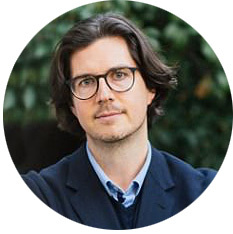 Why: There's a lovely peacefulness to Ed's images, he's not afraid to step back for a restful portrait or focus on a detail that adds a pause to the story. Why: Softness and tenderness through subtlety of colour, light and emotion. Why: Impeccable taste, style and a romantic's sensibility. Why: Photojournalism at its finest. Senses and records beautiful moments of art. Why: Stylish, very high quality editorial approach. Softly lit, timeless beauty. 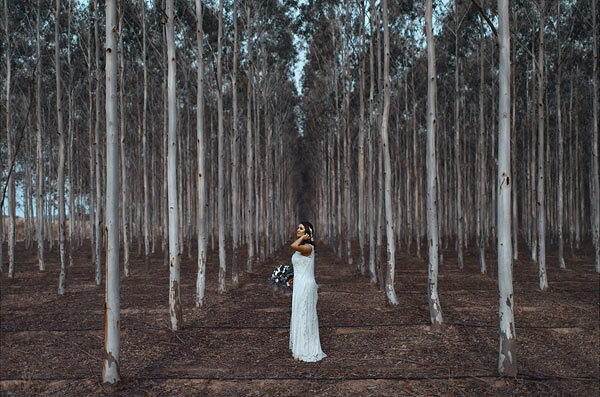 Why: Dreamlike images and striking portraits that don't scream wedding. Why: Fer says he's "the crazy guy" who treats every wedding as an "experiment". His photos are alive. His compositions and ideas go to the limits of his creativity. But he never forgets the couple is the heart of the photo. Love without the kisses. Why: Particular, delicate image composition and storytelling. Why: Gifted at capturing moments of quiet beauty. Why: Strong colours, compositions, concepts and reflexes. A master of technique. hy: Powerful, often dark, images. Sees things others would miss, Hardy's not afraid to shoot anything if it adds to the story. Why: Absolutely fearless in capturing the reality of the day, with a twinkle in his lens. Why: Unique ideas but their strength is how they capture so much of fun and joy in so many shots. Why: Does everything: light, composition, fun, emotion, setups, moments. Why: Such a sensitive approach to people, to taking their picture, and to light. Intersperses a handful of detail shots amongst a huge number of beautiful, close-up portraits - I've not seen these anywhere else. 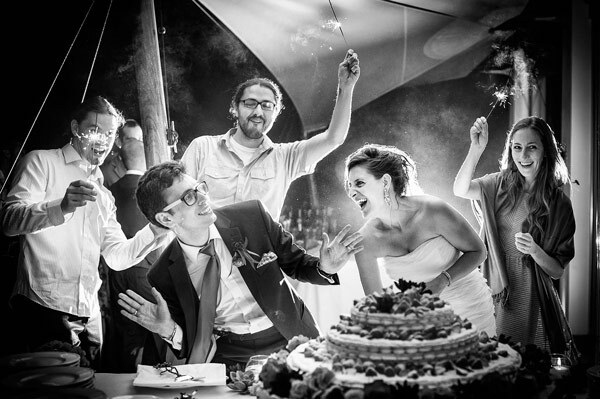 It's non-formulaic, wonderfully alive, and makes for powerfully human wedding photography. Why: The refined, tasteful, elegant image maker. Why: Dynamic storyteller with a photojournalist's eye. Why: Dynamic and bold and full of colour and life. Why: There's a tenderness to James' work, he has a gift for befriending people, they let him in and it shows. Why: Superb taste and editorial sensibility. Elegance but with a twist of Vogue. Why: A classic editorial style but fresh and modern. Why: A strong fashion style that focuses on fun and beautiful light. 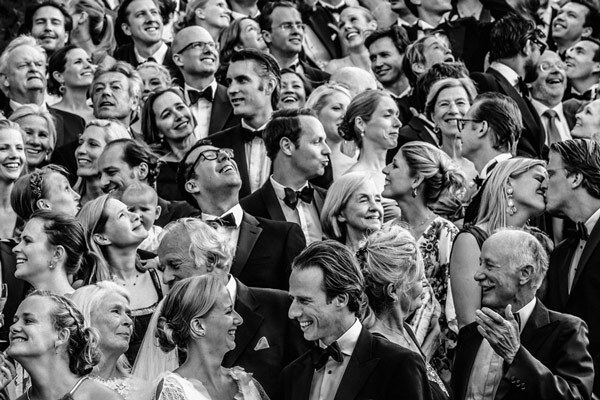 The Testino of weddings. Why: Dynamic, creative and striking imagery. Not afraid to try new ideas. Why: Photojournalism with a hint of humour. This image sums up his style perfectly. Why: The ultimate storyteller. Takes a story and nails it to the wall. The Christian Grey of storytelling. Why: Fun, hugely personal images that show Jonathan's love of people. Why: Stylish and elegant but with an eye for seeing quiet emotion. Why: Honest captures with an elegant approach. Why: The absolute master of style and taste. Superb editorial judgement. Why: Quiet photos. There's a beautiful peace and stillness to Laura's work. Why: A classic, fine art sensibility that doesn't shy away from showing moments of joy. Why: Brave photojournalism that pursues great ideas and moments with equal measure and technical skill. Why: If Vogue and Polanski had a baby it would be Maloman. Why: Unusual compositions with a personal humility that shows in the photos. Why: There's a lightness and freshness to Max's touch. Why: Distinctive. Seeks out, and sees, humour and not afraid to do something out of the box. Sensitive too. Why: A master observer, sees small but significant details others would miss. I don't mean cufflinks, I mean amazing shots like one of light creeping through a church door. Why: There is a genuine nostalgia to Noa's imagery. Her personality is in her art. Why: Talented at capturing and evoking a sense of place along with sensitive approach to the feeling of the day. Why: Quiet, thoughtful photos that reflect the story rather than tell it. Why: A beautiful blend of formal, modern, classic, and sensitive within a photojournalist's approach. Why: Stylish, natural light that favours quiet moments and reflection. Why: Excellent at recording place. Tender storytelling through subtlety of light and emotion. Why: Beautiful, softly spoken images. They whisper the story to the next generation. Why: Startlingly beautiful, a photographer who really sees what he is looking at. Why: There's something generous about Pedro's images, the space he gives people, the time he focuses on small details. Why: Strong ideas and rich but not vibrant colour palate to capture the day. Why: Thoughtful, quiet, unobtrusive image capture. Why: Edgy images done with taste and style. Why: Modern but timeless, photojournalistic but editorial. Why: A relaxed, timeless, editorial approach that creates striking but personal images. Why: An experienced newspaper shooter, Ron can tell multiple stories in a single image. Why: Strong, intuitive, beautiful ideas expertly made. 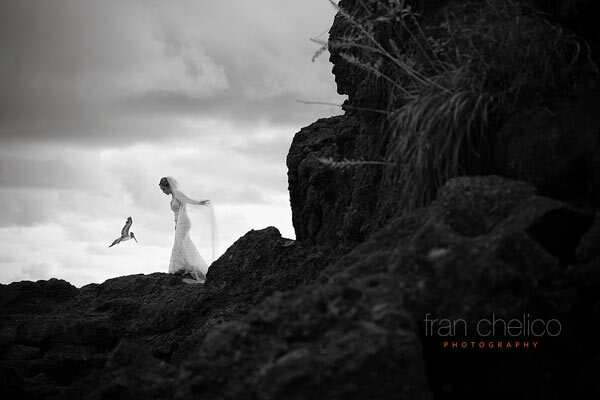 Why: Assured image making that aims to reflect the individual wedding. Why: Fashion editorial that's modern and classically beautiful. Why: Quiet, gentle and still image making. Why: Quality, vibrant documentary photojournalism with a passion for capturing happiness. Why: Images with a great depth of feeling. Why: Unusual eye for moments. Consistent. Why: There's genuine wistfulness and yearning for memory in these beautiful images by Spencer Lum. Why: Shifts easily between delicate observation and vibrant fun photojournalism. Why: Uncomplicated, classical imagery that cuts to the spirit of the day. Why: Poetic, noir photojournalism with a fondness for humour. Why:Technically assured reportage with a talent for being part of the day. Why: A gentle mix of fine art, art and editorial. Tender too. Why: Exquisite, natural, organic, quiet and calm. Truly beautiful. Why: Lovely casual reportage here that's sensitive to the moments and stills the spirit. Why: Warm, heartfelt photography that seems like he is friends with his clients. Why: Thoughtful image making that's sensitive, still and evocative. Why: Intimate, personal image making. Why: Soulful, documentary images made with consideration. Why: Powerful, creative, vibrant ideas and technical skill. Why: Pure images. Perfectly composed. Why: A natural talent for really seeing. Why: Uses light in a dreamlike way. Why: Fresh compositions, angles and ideas. This is bold photography. The best places to buy engagement rings in Sydney are…. Interview with Melbourne wedding dress shop Empire Bridal. Learn how this shop can help you create the perfect wedding dress. Interview with Melbourne wedding dress designer Vicky Chatzis. 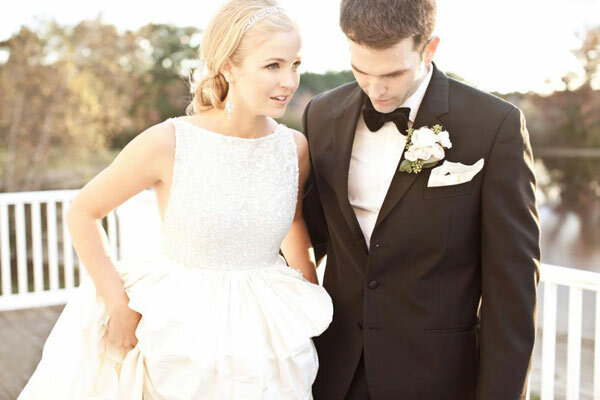 Learn how this designer can help you create the perfect wedding dress.